Reading and writing. A main part of the curriculum for most students. Love it or Hate it, they have to do it. Language Arts is a curriculum that I am picky about. 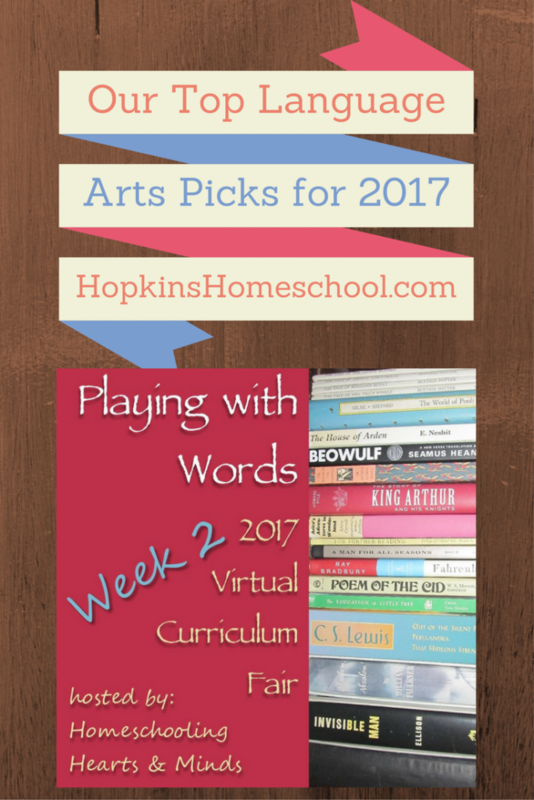 As part of Week Two, Playing With Words, of the 2017 Virtual Curriculum Fair hosted by Susan @ Homeschooling Hearts & Minds, we are going to share with you our top picks for Language Arts. I am always on the quest to find the right curriculum when it comes to reading and writing for my kids. These are fundamental to learning anything else. While I don’t have many years under my belt, I have tried quite a few different choices. I have narrowed it down for this year and I would love to share these with you today! Starting with the youngest! 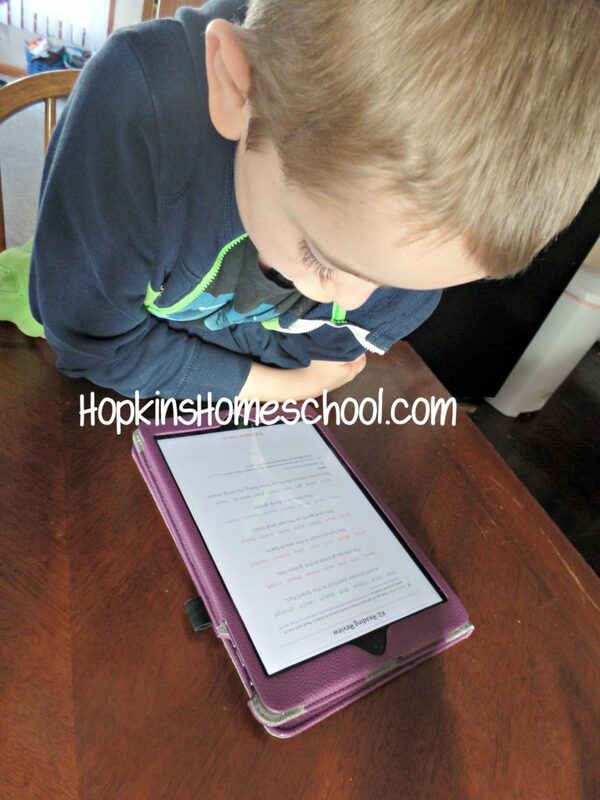 I love making sure I allow the kids to be able to learn at the pace that works for them. I have noticed Baby Girl wanting to be a part of our school day. I always offer her a book, or a pencil or crayon and paper. She loves both. If she is not looking at words, she is trying to copy them on the paper. I love this simple way of starting for her. Not only that, but I or someone else in the house is constantly reading to her. I love watching her tell the stories in her own language when she thinks no one is watching! Little Miss is still learning her letters and their sounds. I have learned that pushing this fundamental step will not work in my favor. I am following her lead as I did with Ray Ray and letting her tell me how much and how fast we should do. To help her learn, I have been using the Getting Ready program on Easy Peasy. This is a great program. There is not too much, but just enough between computer and paper. I love watching her catch on to the letters and their sounds as we go. Lee has made a program that can go at whatever speed you want. Some days we do more, some days we do just the bare minimum. Now that Ray Ray is in the 2nd grade and reading (which he taught himself how to do! ), I figure this is the time to start focusing harder on the actual language arts lessons. I have been playing around with a few different programs, but finally settled on The Good and the Beautiful from Jenny Phillips. This program has it all. It is so simple, just open and go. I love the simple ease of this, while seeing him learn so much. There are very few worksheets, but we focus on spelling, phonics and even some art study and geography. We have only just started this, but I love it and Ray Ray is not fighting me to go through his lessons. We had been doing Easy Peasy, and we loved it, but I love the overall picture of The Good and the Beautiful for the extras it throws in. I love that we are reading more actual books and not just following along on the computer. I love being away from the computer period. We have a spelling list. Not only that, but we are working on memorizing poetry. This is all stuff that I love to see him working on. Not only that, but we are using the corresponding handwriting program. I love how, once again, it is simple. 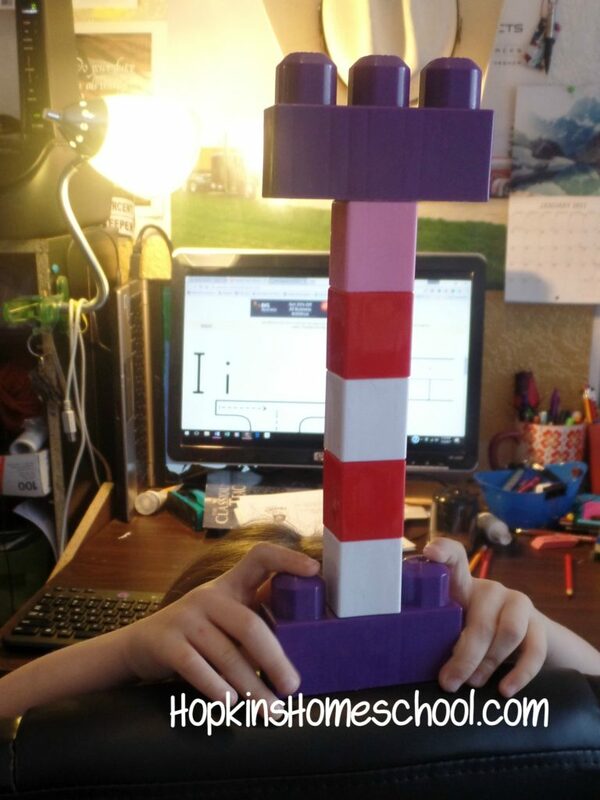 There is fun coloring or drawing to go along with the writing. There is no real pressure to push to fast, yet Ray Ray is working on his writing and I love that he can do this without fighting me on having to write! Oh, the high-schooler. He loves to fight me as many teen boys love to push the limits with their parents. We have tried many programs and while there were a lot that I loved, we finally found one that he seems to love. 7Sisters has a high school program, High School Literature and Composition 1A. There are 2 parts, or semesters worth of work. These combine both the literature and composition that is needed. But that is about it. There is no busy work, and this is what Moe Man loves the best. I love seeing him actually working on this subject and enjoying it! 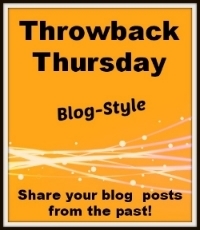 Do you have a post about Playing With Words? We would love to read it! And if you want to read more, click on the link below! What programs are you in love with when it comes to Language Arts? I am sure we will change all of this as the kids get older, and that is the joy of homeschooling, changing when your child needs to change! Glad to see you have found programs to fit the needs of your kids. I have not heard of this High School program, will have to check it out! Wow, all of these are new to me! I am looking forward to looking into them! Isn't it fun finding new when you didn't think there could possibly be any more!? I am happy to have found them! I need to check out The Good and the Beautiful! Thanks for sharing it! Your welcome! It was a great find for us! A lot of interesting stuff here! I need to check out the high school literature program!